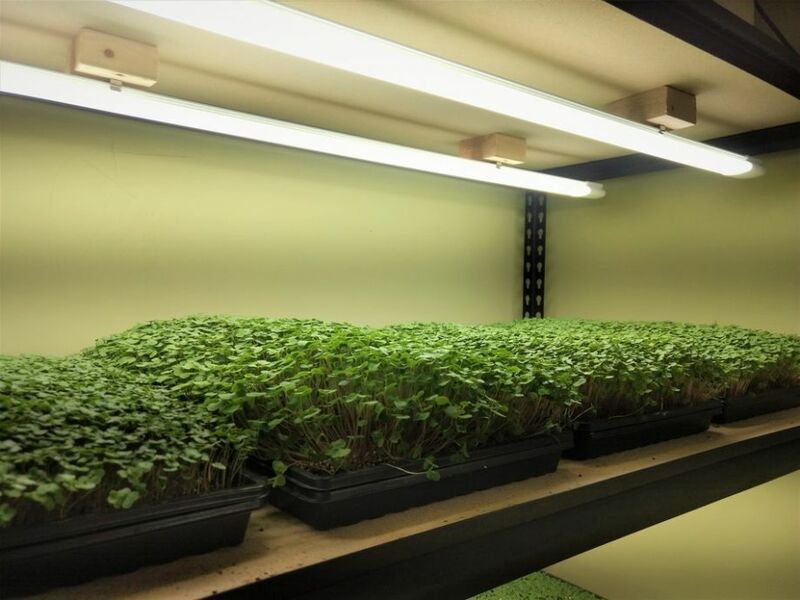 As his business and passion continue to flourish, Brian is preparing to expand his operations, adding more grow space and cultivating new crops, including edible flowers and mushrooms. 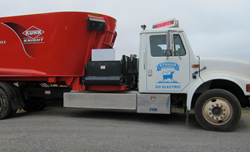 And of course, VividGro products are prominently included in his design. Beyond providing power to farm structures, solar energy can power agricultural operations such as crop irrigation, rangeland livestock watering, security systems, and is contributing to solar innovations in equipment. The biogas generated from the waste streams is powering a 300 kW gen-set which delivers renewable electricity to the local grid. 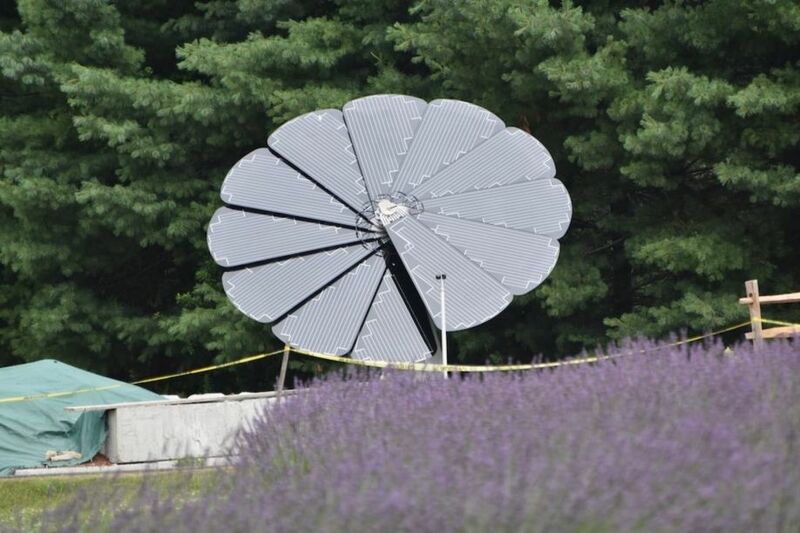 Inspired by sunflowers and other phototropic plants that follow the sun across the horizon, the SmartFlower wakes up at sunrise, fans out its twelve solar "petals" to 194 square feet and automatically cleans itself in preparation for capturing the sun's rays. 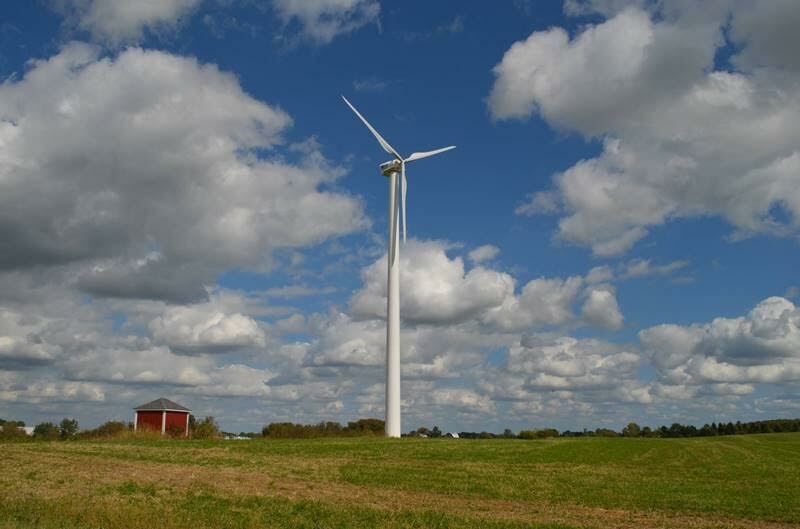 Farming industry can reap benefits from clean wind power and energy incentive programs.